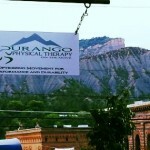 “I also desperately wanted a wellness/injury prevention component and could not figure out how to make that happen within the insurance-based model.” This prompted Nichole to start her own practice in Durango, Colorado. 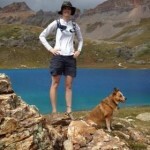 “I love the outdoors and all that the four seasons has to offer in this part of the country." “CrossFit is not going away, in fact it continues to demonstrate exponential growth. I believe we, as rehab professionals, have two options: criticize and yell, “Stop!” from the tracks as the CrossFit train runs us over is one option. Or, we can get on board and support the athletes, coaches, and owners that do have great intentions, care about each other, and are often quite open to suggestions and solutions to improve their systems and keep their athletes safe. We, as experts in musculoskeletal health and strength and conditioning, need to step up and seize this opportunity to be a positive presence in this amazing community. Providing pre-participation movement screening is a huge first step." Nichole also owns Back to the Box which is a membership based website that provides post surgical and post injury rehab/training programs. “All our programs include FMS and Y-balance as part of rehab progression, return to sport, and discharge. 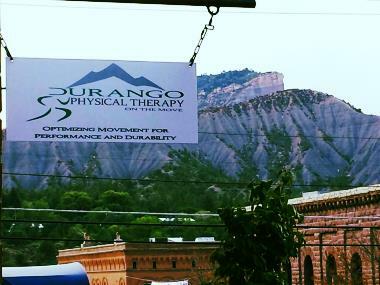 We feature a provider network for our customers to search and find a PT near them that meets our professional standards, with the majority utilizing Move2Perform. Nichole was born and raised in South Carolina and played Division 1 Soccer at Charleston Southern University. After completing a BS in Biology she accepted a graduate assistantship at the University of South Carolina and obtained a MS in Exercise Science. During this educational experience she started exploring physical therapy as a career and graduated from the Army Baylor DPT program in 2008. Nichole holds specialty certifications as an OCS and CSCS. She is trained in the FMS and SFMA and attended the 2013 SMFA Mentorship course. 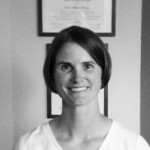 Nichole has also completed Dry Needling training with the Dr. Ma Dry Needling Institute. 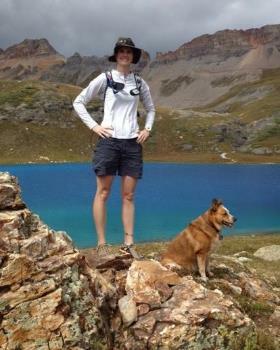 When Nichole is not working, she can usually be found at CrossFit, on the trails, rivers, or slopes in Colorado.